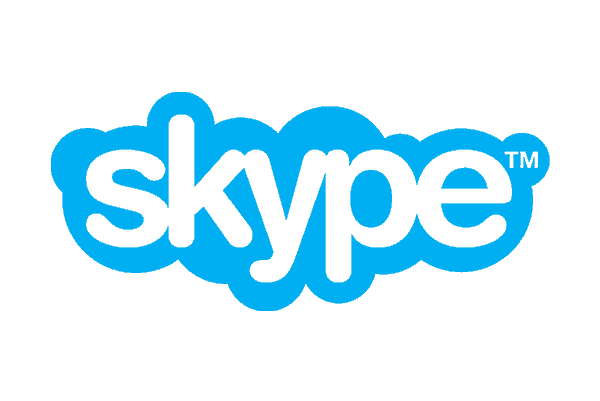 The Skype organisation, now part of Microsoft, has had amazing popularity since it launched its services in 2003. Skype allows us to speak, see and instant message each other around the world, for free or for a low cost. With millions of users using tens of languages, Skype’s challenge is to ensure user satisfaction across all areas of the business. Skype wanted customers to follow links to content where they could find the solution on their own, reducing their propensity to contact Customer Service Team (PTC). Also, there was a need to reorganise the translation process so that it was quicker and more adequate. Content often changed right up to the release date and all content had to be translated as quickly as possible into other languages. Completely restructured and reorganised all the Skype customer support content with consistent writing standards that made information easier to read. Developed processes that delivered complete and correct content in all supported languages. Developed ways of measuring our results and reporting on feedback from Skype customers. Removed the disparity between the amount of content available across the supported languages by eliminating all the content gaps. Introduced streamlined change processes to ensure that when content changed in English it also changed in all the translated versions. Created a possibility to analyse and report on Skype customers’ feedback and continually improve the content. Correct and complete content for Customer Service agents allowed them to find information more efficiently, serve customers better, and save time. Almost 30,000 orders were placed in the first four months.